From this section we want to offer to all the devotee ones of Sister the Maria de Jesus de Ágreda, a route or bridge of communication among them and the same Sister Maria. A place where they can find prayers with which they can go to the Lord and the Virgin Maria by intercession of Madre Ágreda, entrusting to her their worries, distresses, pains and joys. In this first part you will find a series of devotions directed Sister Maria de Jesus, for the present only the prayer by the Cause of Beatification, and the Three days prayer have been included. Later they will be adding new prayers. 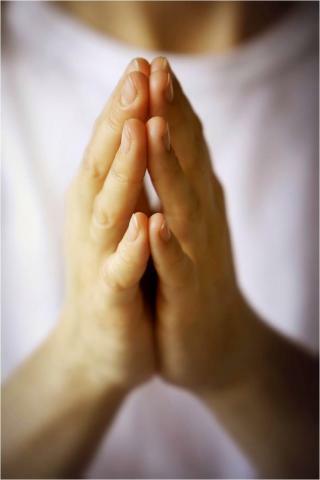 As our first and main mission as contemplative religious is to pray for all the men and for the entire world, we wish to offer this service of ” Request of Prayers ” for all those devotees and, also for those not so believers, who want to request a prayer for their needs and sorrows. Also we publish different testimonies of the marvels that the Lord does in favor of the men by the intercession of our Venerable Sister Maria de Jesus de Ágreda.